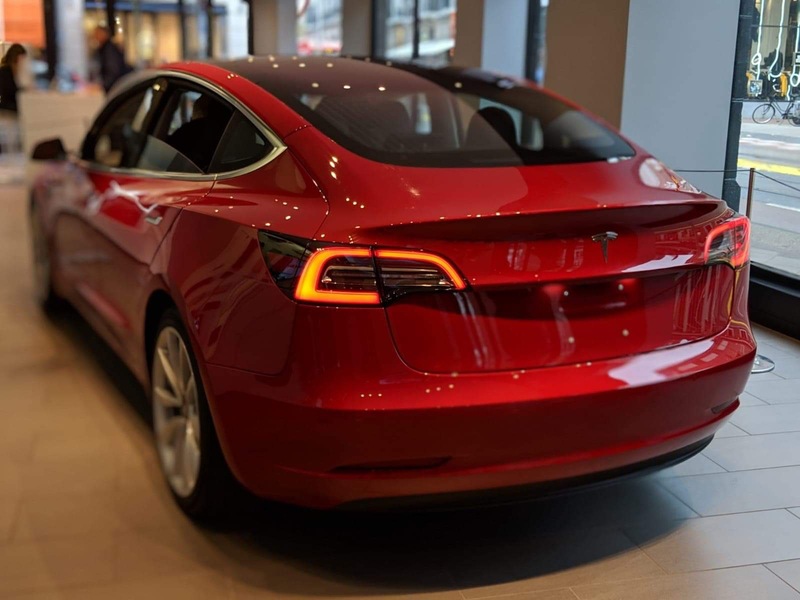 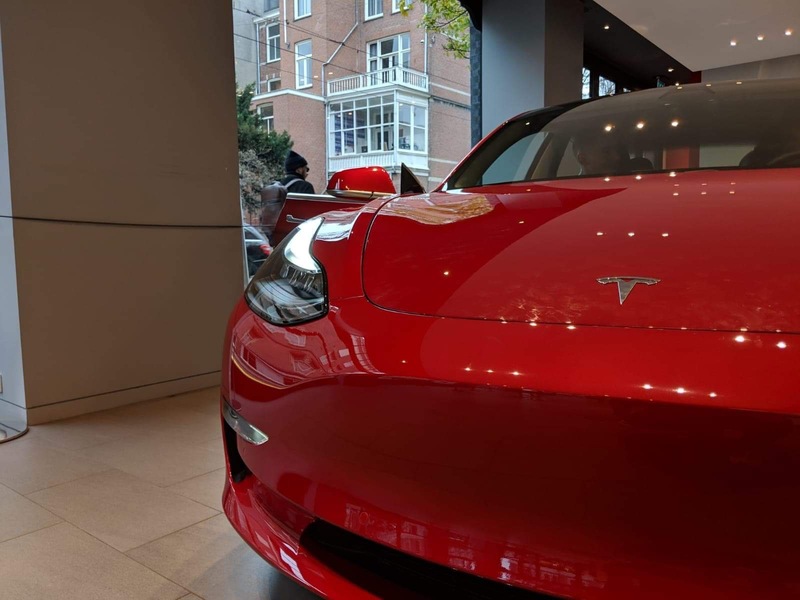 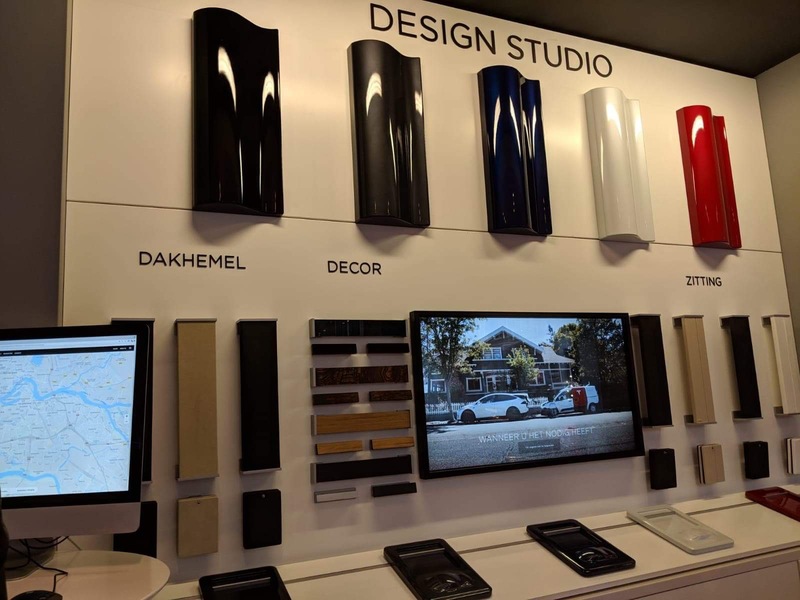 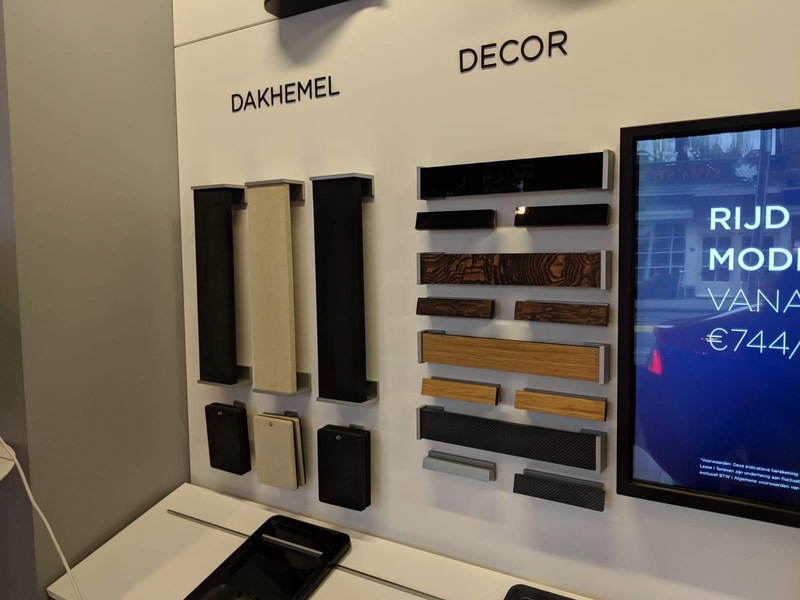 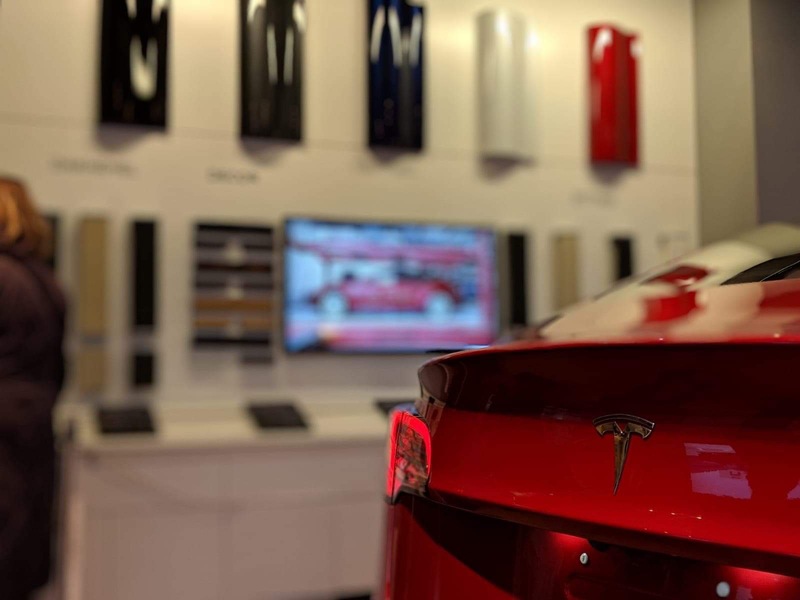 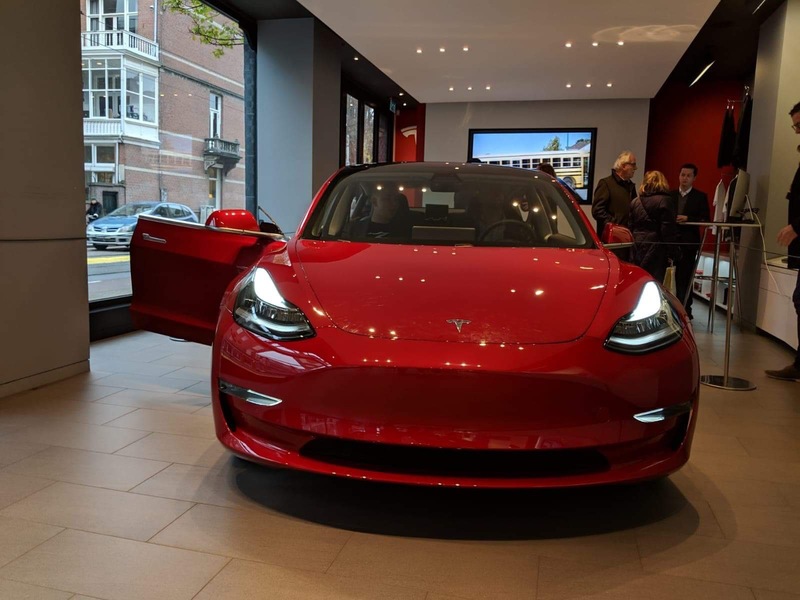 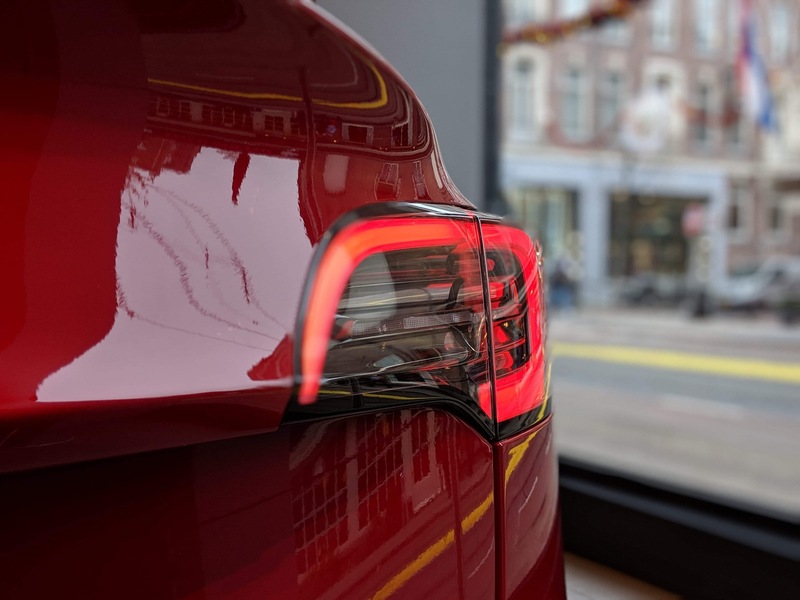 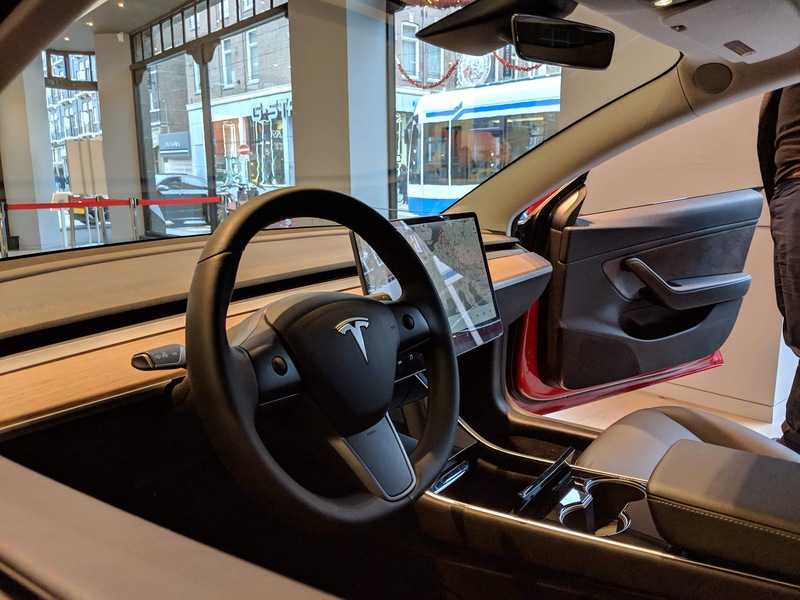 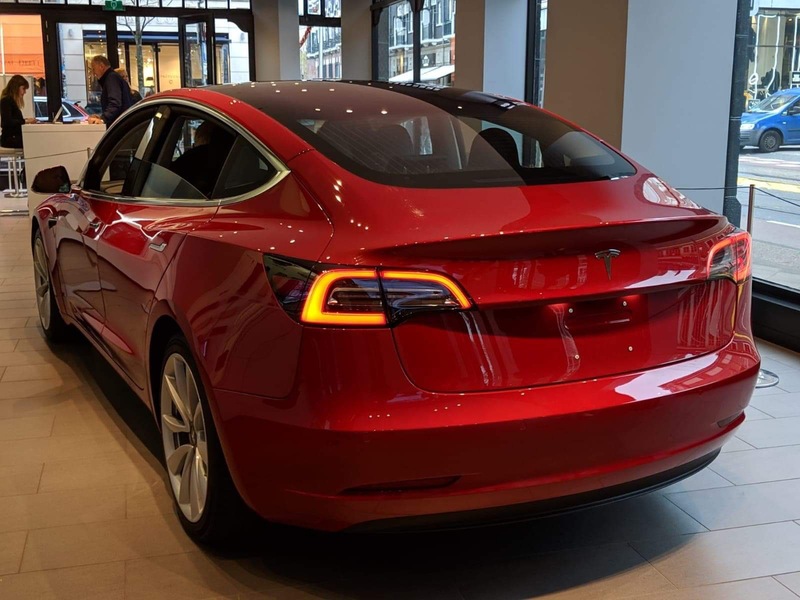 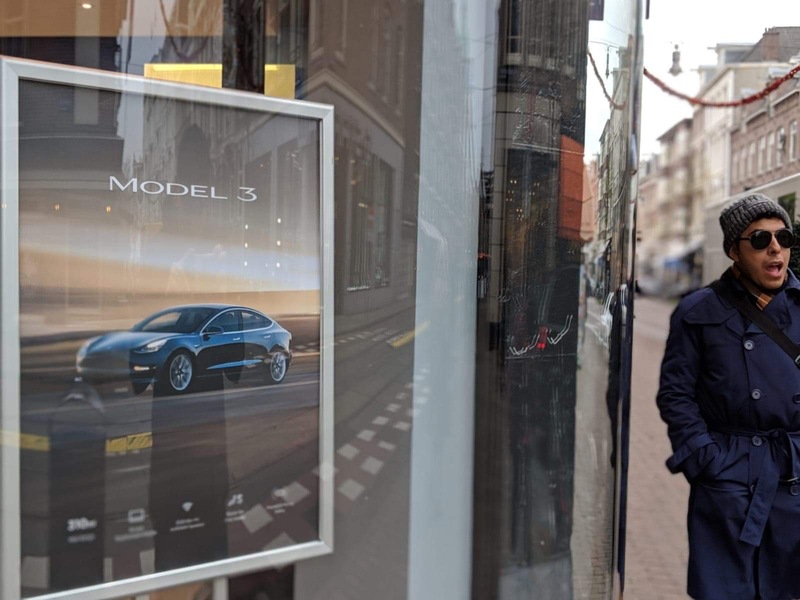 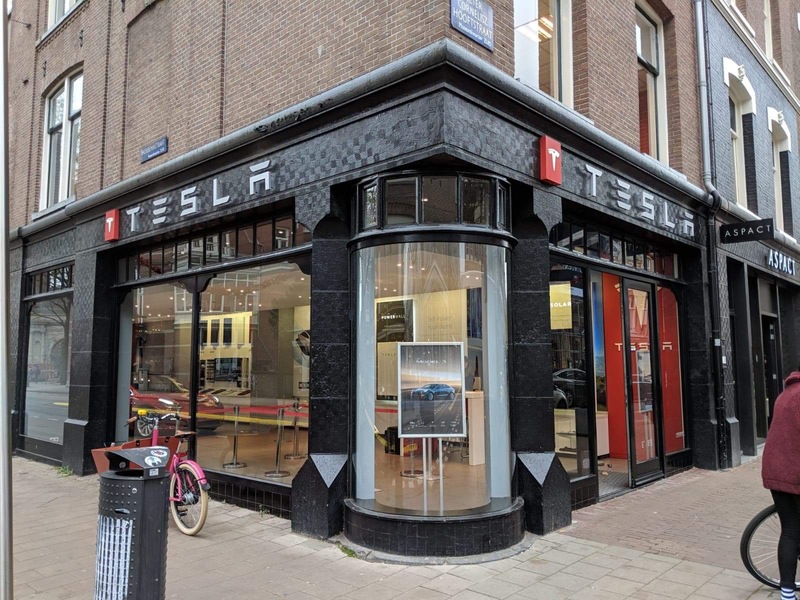 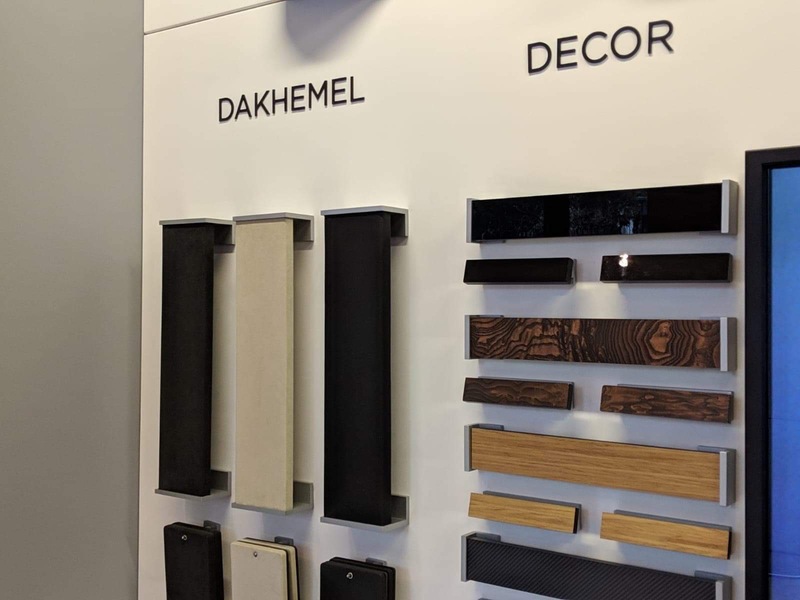 An NIEVO member is visiting Amsterdam at the moment and as it happens the Tesla showroom is just round the corner from his hotel, whilst checking out the showroom (as you do!) 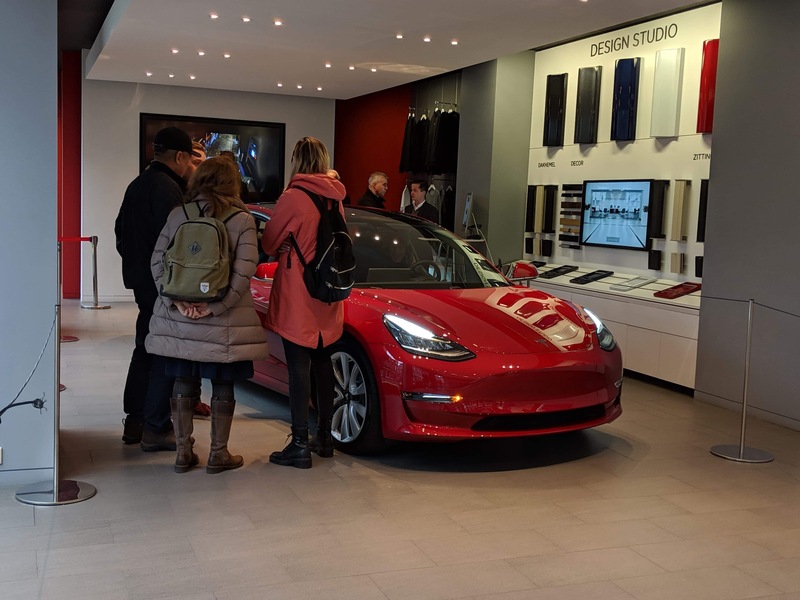 they realised the Model 3 was on show. 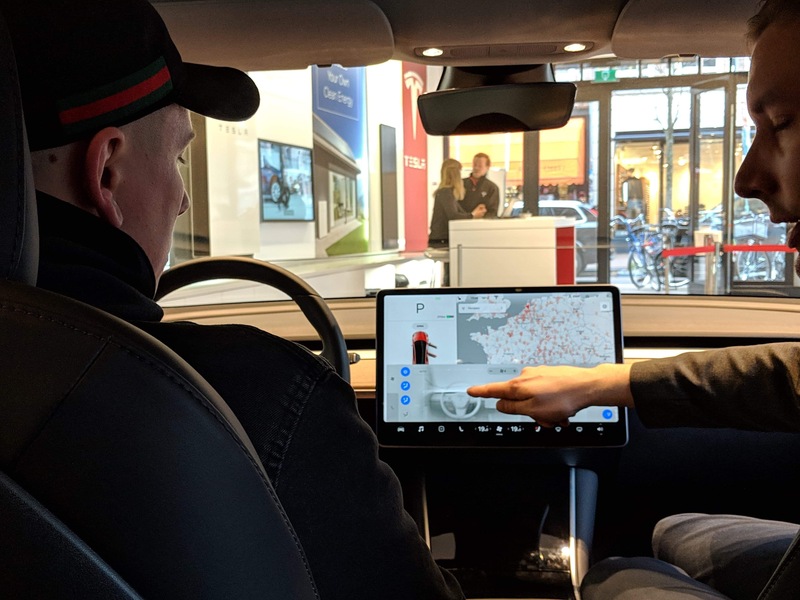 Tesla currently has a number of Model 3 cars doing a tour around European showrooms for prospective buyers to get a look. 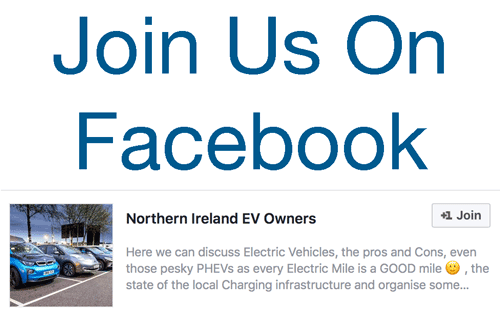 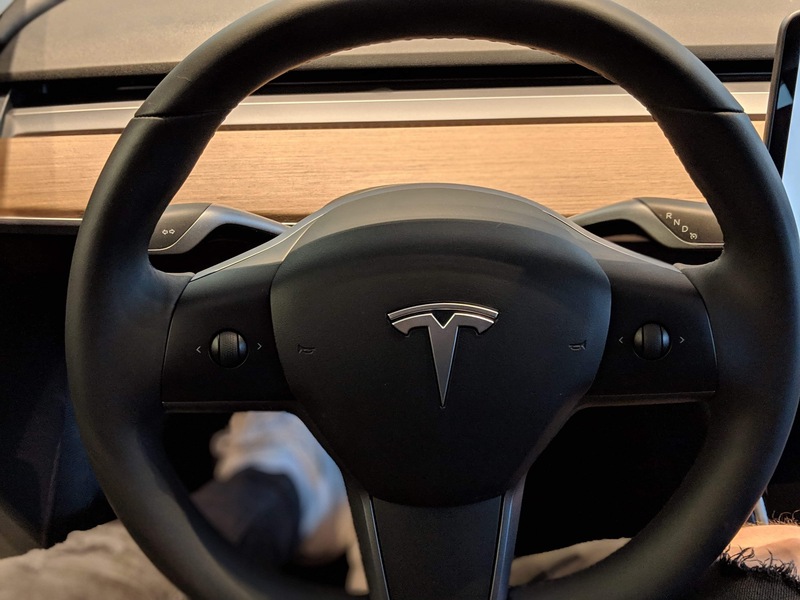 As it’s a US version they are not offering test drives however. 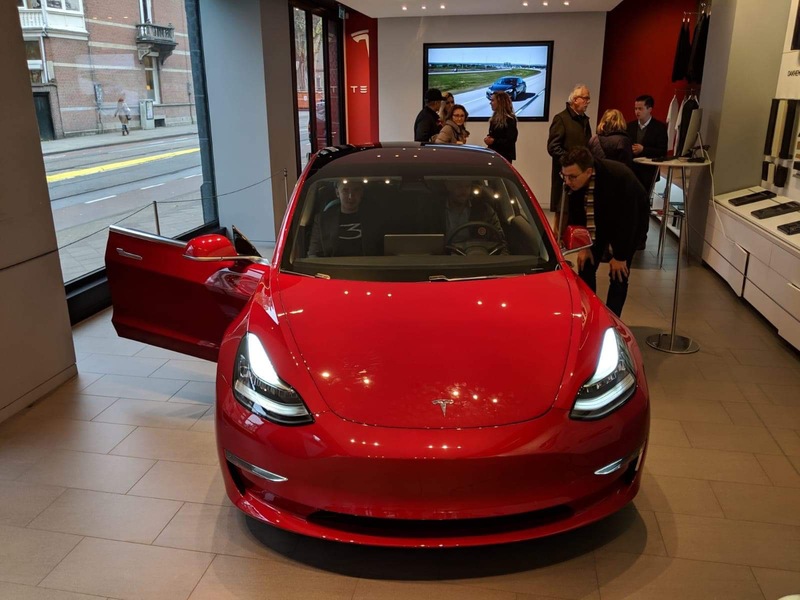 This appears to be a Long Range battery Dual Motor version. 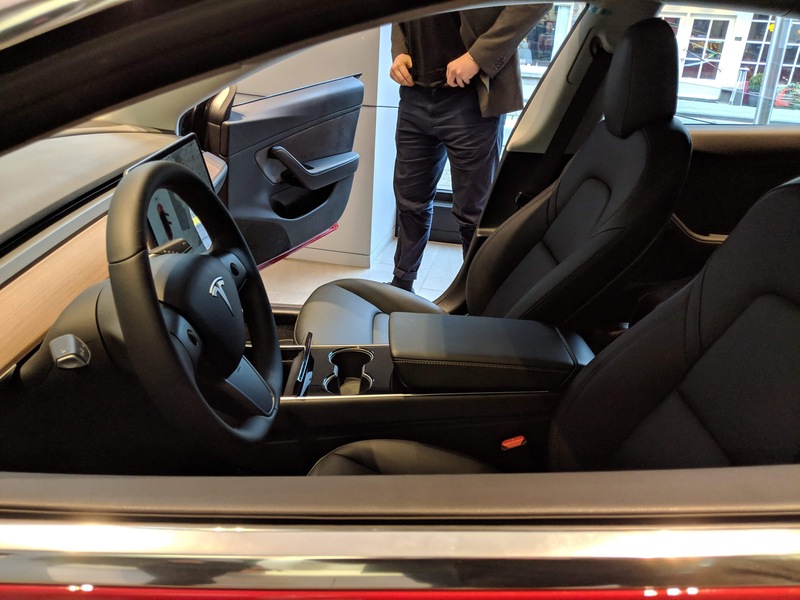 Check out the gallery below and Thanks to Dean and Victoria for the pictures. 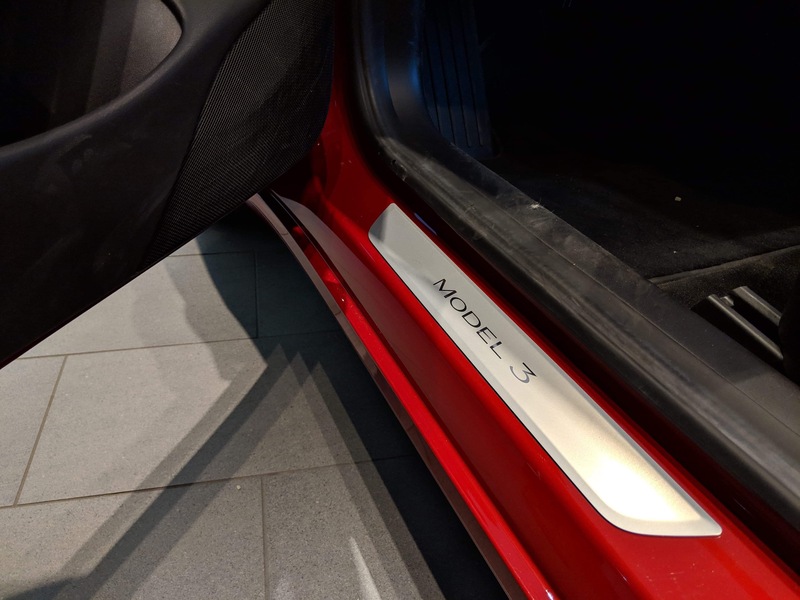 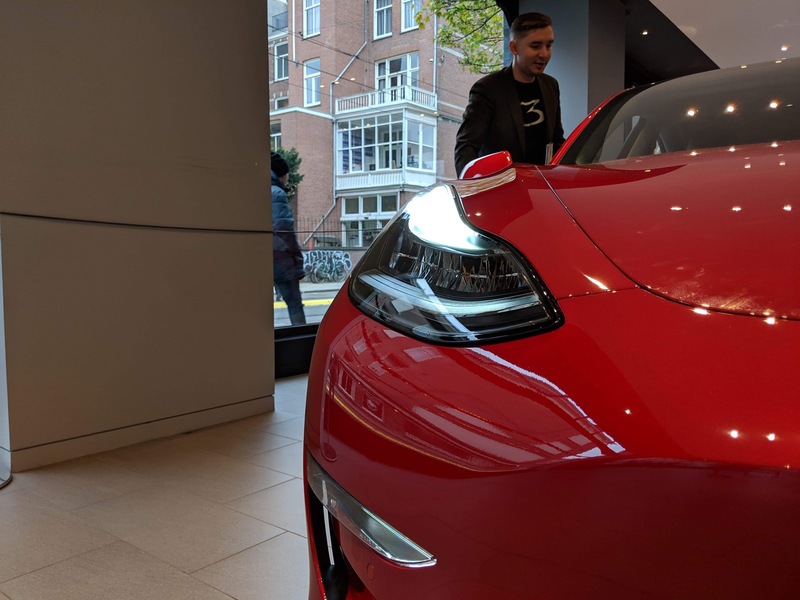 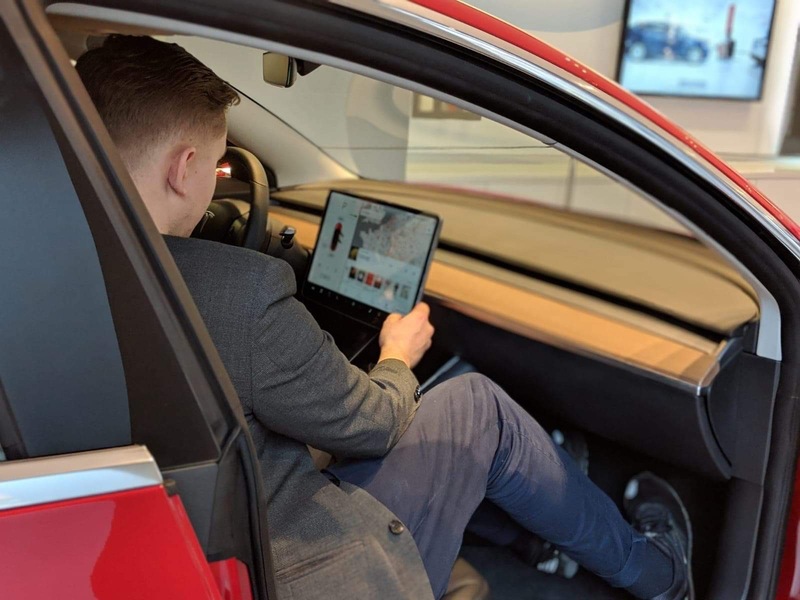 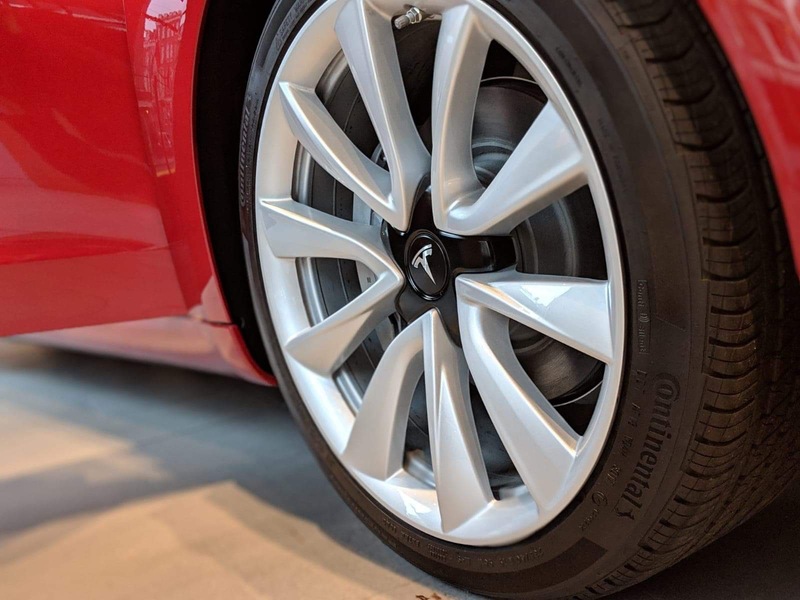 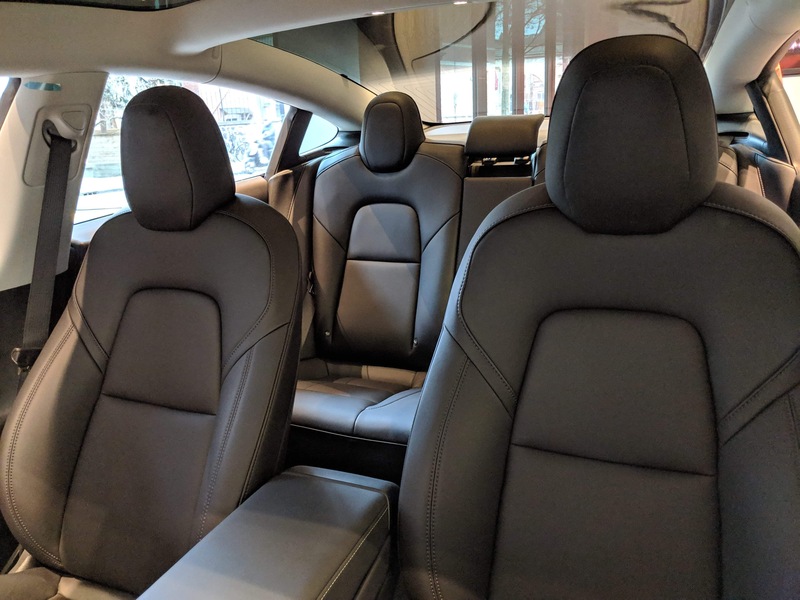 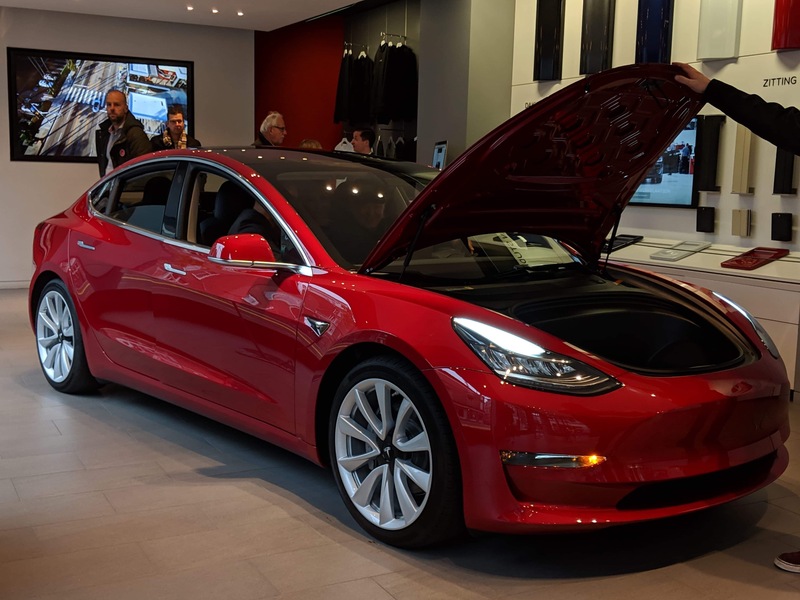 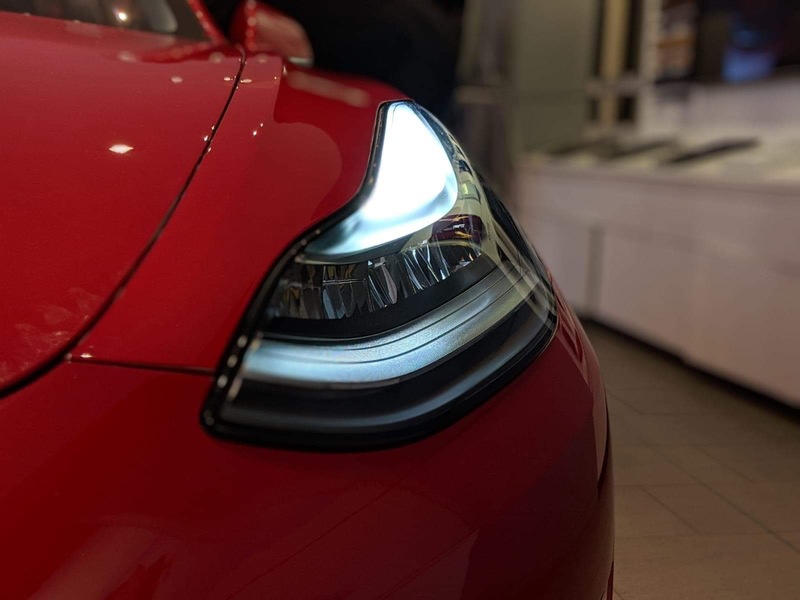 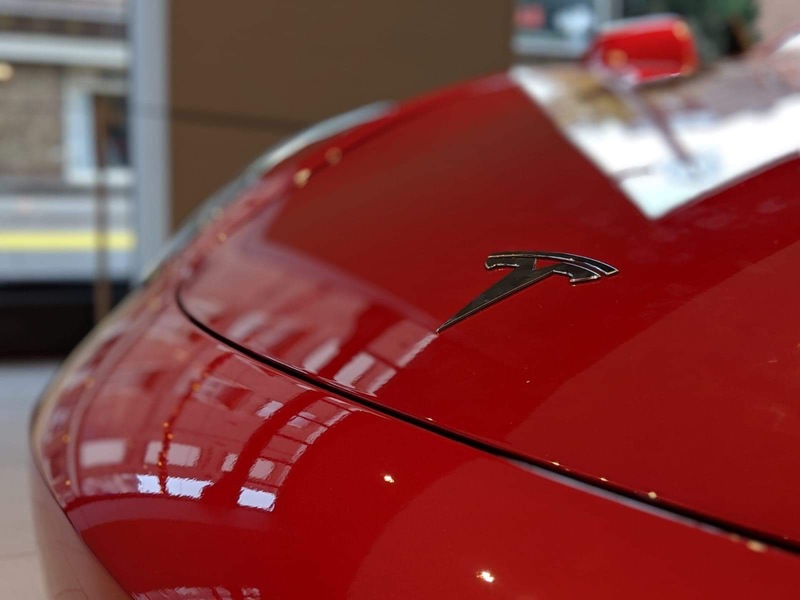 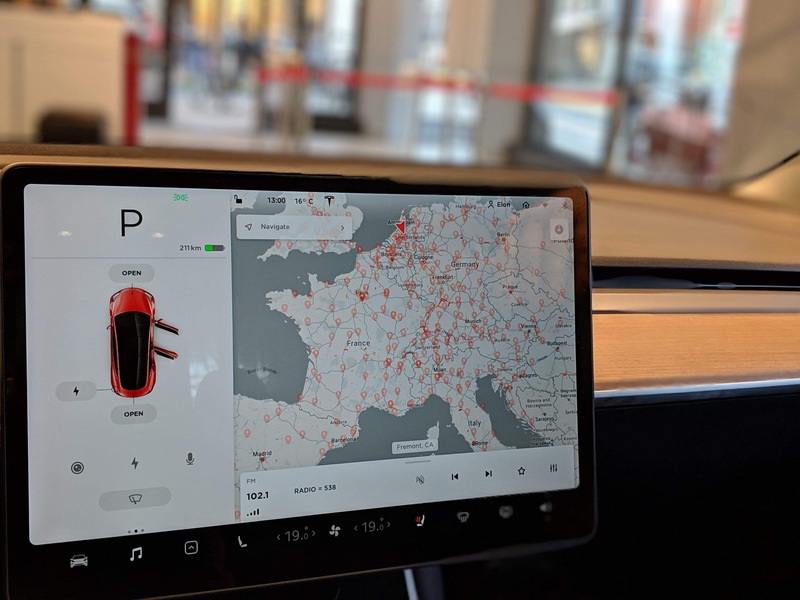 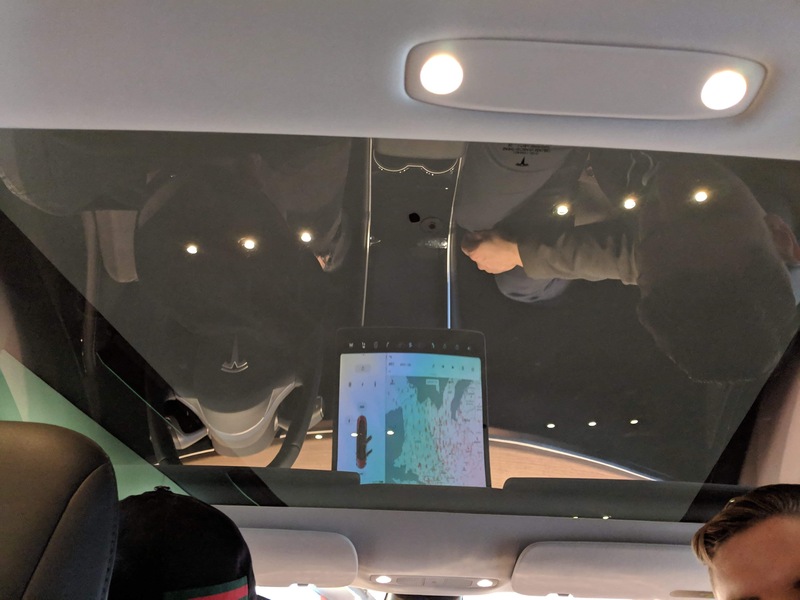 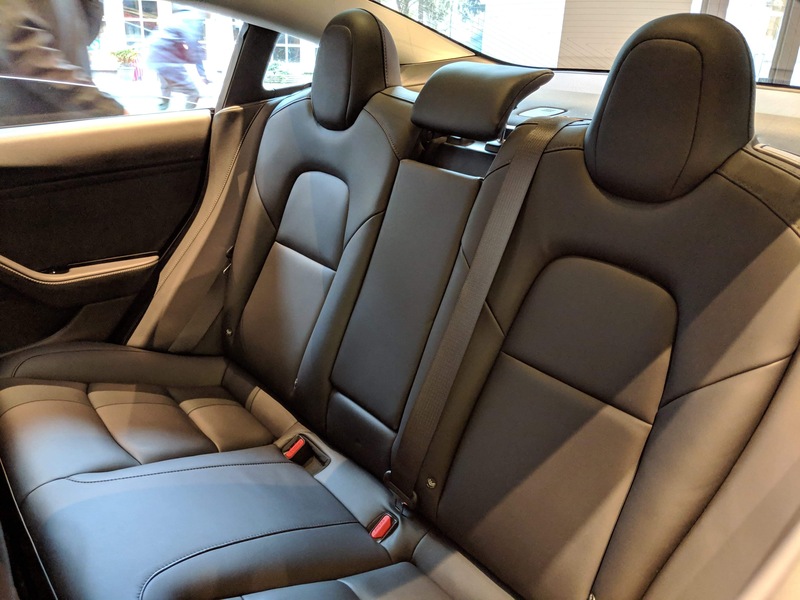 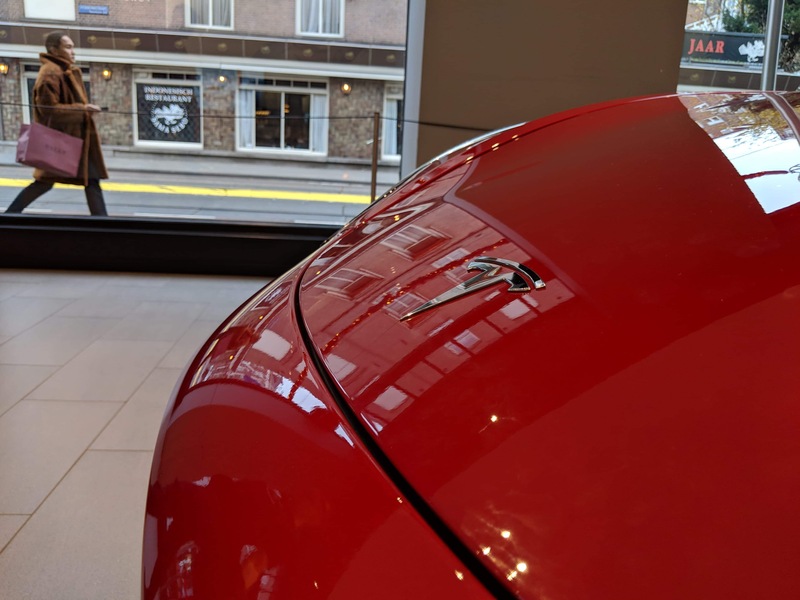 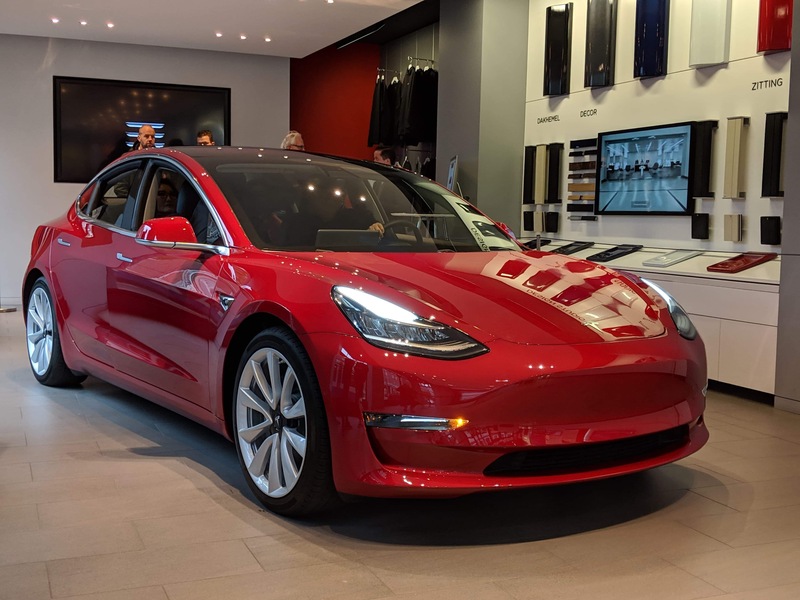 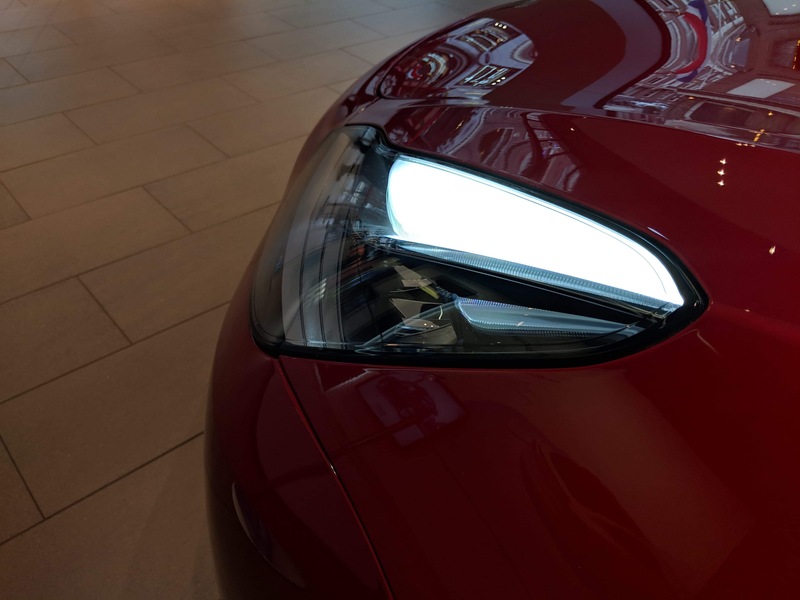 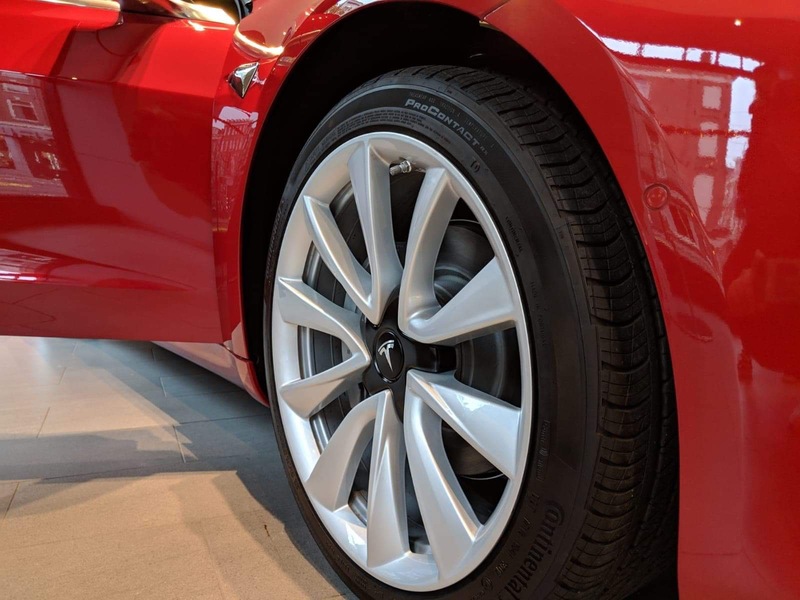 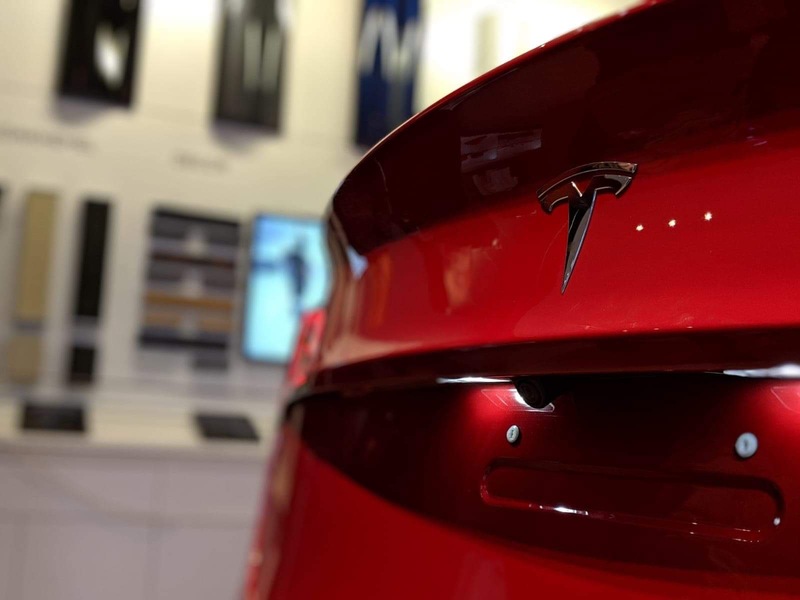 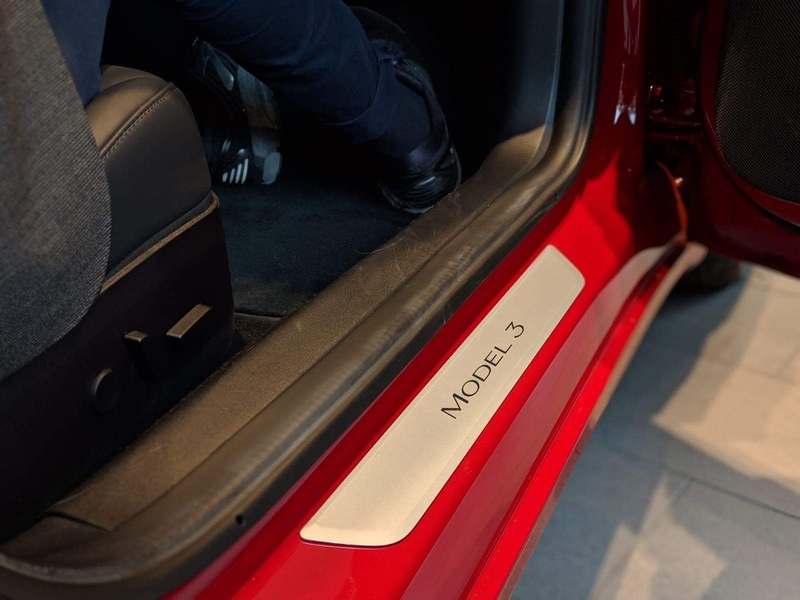 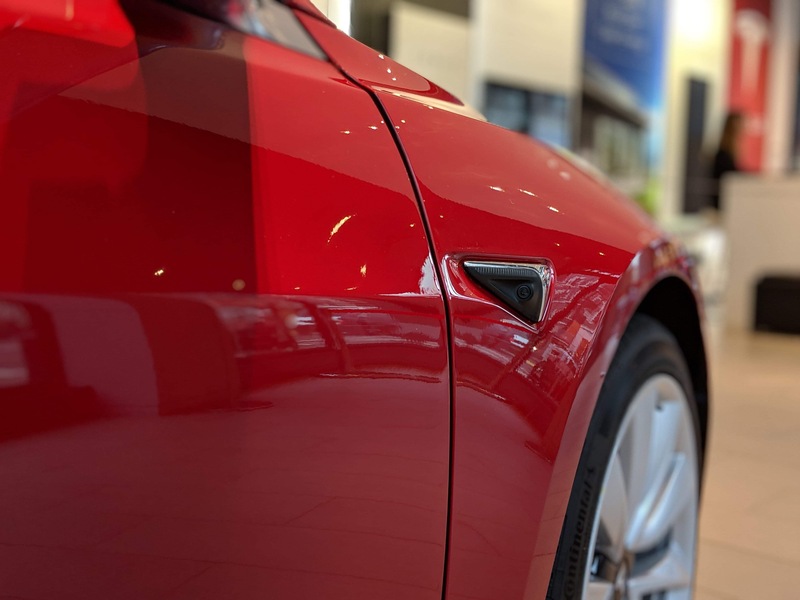 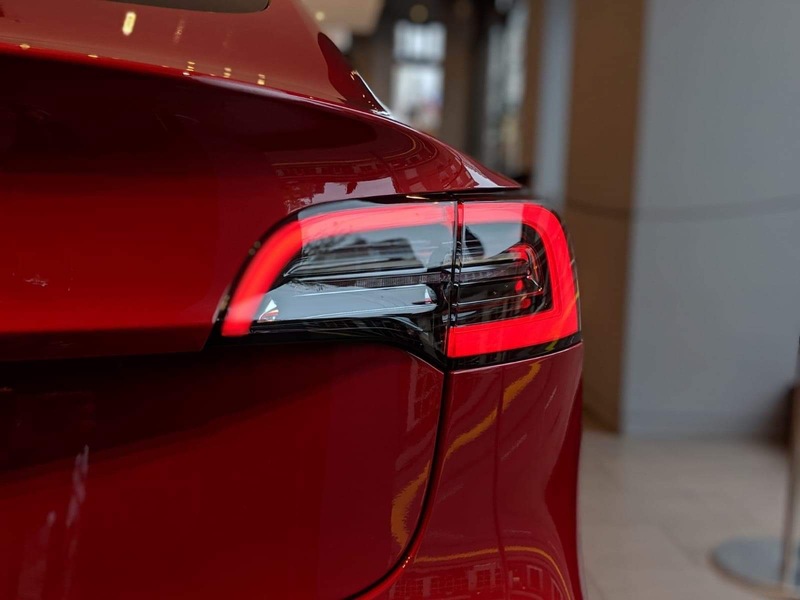 Be the first to comment on "Photo Gallery: Tesla Model 3 in Europe !"